The details below show the various membership and prices (effective Oct. 2018) for new members. The year begins on 1st October each year and some subscriptions will be charged pro-rata for joining part way through the year. Full members of South Herts have unrestricted access to all the club facilities. Candidates for Full Membership must have a maximum handicap of 24 for men or 35.5 for ladies and must either be proposed and seconded by existing members, or be a current or recent member of another golf club. 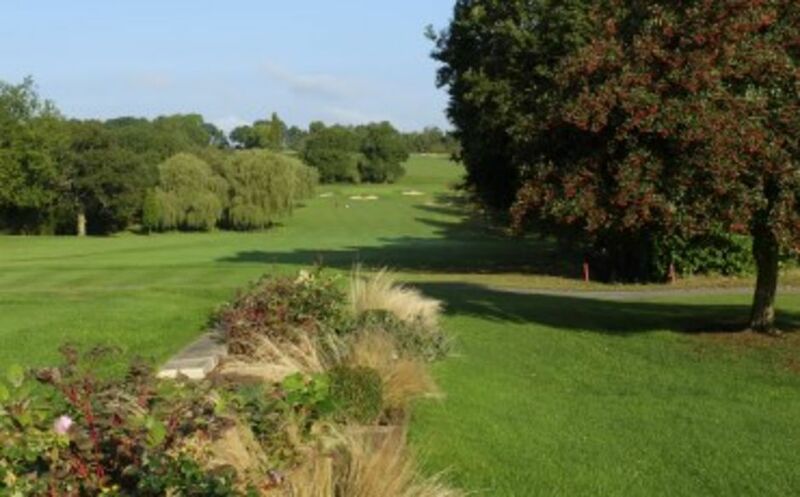 Five Day membership offers all the advantages of Full Membership with the exception that the Vardon course may not be used at weekends or on Bank Holidays. The entry process is similar to that for Full Members, but there are no handicap restrictions - although candidates will be expected to have some golfing ability and demonstrate an awareness of the importance of abiding by the etiquette of golf. A Five Day member who achieves a handicap of 24 for men or 35.5 for ladies may apply for transfer to Full Membership. Reduced subscription rates are available for Full members between the ages of 18 and 28 (referred to as 'Intermediate' members). The Club actively encourages juniors (under 18s) to join whether or not they already have family connections. Junior members have full use of the Rees course and, depending on handicap, may play the Vardon course at certain times. The Clubs PGA qualified professionals support the junior coaching scheme run in association with the Golf Foundation. Junior members who show sufficient enthusiasm to improve may be offered free coaching with the head professional. There are numerous Junior competitions throughout the year, and the Junior team plays in a number of inter-club competitions during the season. The Juniors are collectively known as the South Herts Dragons. The Club runs a saturday morning coaching session specifically for Junior 'beginners' (some as young as 5 years old). There is no subscription, just a single fee per session attended. Rees Course membership provides unlimited access to the 9-hole course without playing priviliges on the Vardon Course. Rees Course members have access to all the club's facilities. The Vardon Academy offers Adults a practical way of starting the game, and can also be a route to Full membership. Membership of the Vardon Academy offers 6 months unlimited play on the Rees Course, 6 (30 min) lessons with our PGA qualified professionals, and use of the Clubhouse (with the exception of the restaurant). The lessons cover not only the techniques of the game, but also the common sense basis of golf etiquette. Permanently resident more than a 75-mile radial distance from the clubhouse. Permanently resident outside the UK mainland.